Welcome to the packaging specialists. 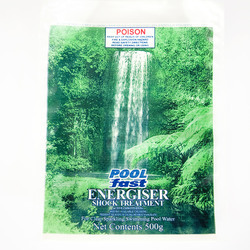 Dabron is a fully family owned business specialising in most forms of plastic packaging and bags. 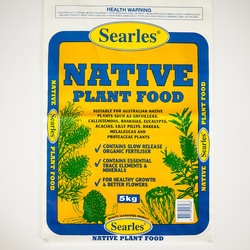 With over 35 years of experience as one of the most trusted food packaging suppliers in Brisbane, Gold Coast and throughout Queensland - we know what we're doing. 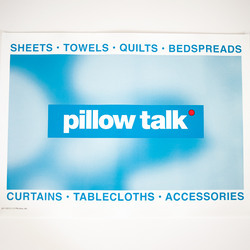 You can see by our pictorial that our clients include many large and well-known companies. A testament to our quality, service and professionalism. Whether it’s a carry bag or banner to advertise your company or a package to promote your product, we’ll have the service and advice for you. 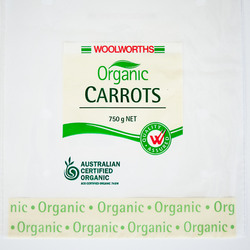 Choose the wholesale plastic bag suppliers in Brisbane and the Gold Coast who have the quality selection to meet your requirements. 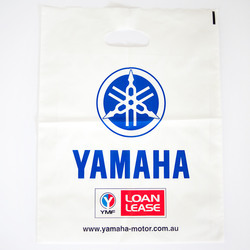 Why Use Wholesale Printed Bags for your Business? What business owner in their right mind would knock back an opportunity to advertise their business in a medium that is cheap to produce when wholesale, loved by customers and takes the brand message to all points of the compass at no additional cost? 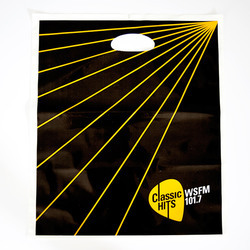 If you are a retailer and you are not giving your customers their goods in printed plastic bags, you are missing the advertising opportunity of a lifetime. 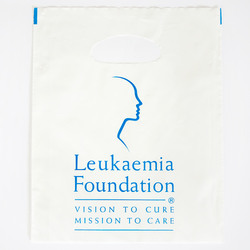 The carry bags are eye-catching, convenient for customers and they go anywhere – through the shopping centre, onto the train or bus, back to work from lunch break; all the time promoting your business and your product. The only cost is the price of the plastic bag. There is something about the aroma of freshly baked bread that draws customers towards the source, usually the local hot bread shop. Customers disappear inside and emerge with packages holding untold delights – cream buns, croissants, coffee rolls, apple slices, shortbread biscuits and bread – all kinds of bread. 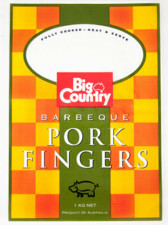 However, this type of packaging is not just limited to bakery goods. Fruit shops can use it for pre-packaged trays of avocados, plastic bags of washed potatoes and the like. 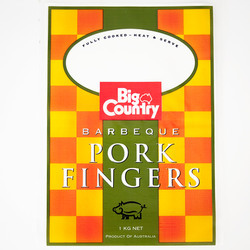 The corner deli can wrap trays of fresh sliced meat or exotic imported foods in packaging bearing their name. In fact, this can be created for almost any type of product. If the store owners used food packaging supplies printed with the name, phone number and address of their business, do you think more people would find them? Yes, they would and without an expensive advertising campaign. Every business needs to be promoted to keep the name in the forefront of a very crowded supplier market. Most promotional material now is generated through a bulk wholesale manufacturing process that makes it very inexpensive when compared to maintaining a web presence, buying television or radio advertising or placing ads in print media. 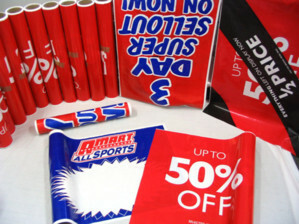 The imagination is the only barrier to how promotional material can be used. 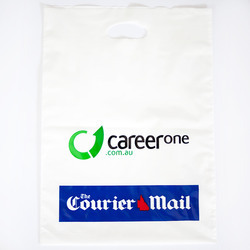 From wholesale printed plastic bags to store front and street banners, lines of flags, car tidy bags and printed food packaging, there is a promotional product that suits every business. Clever and creative designers will devise a printed promotional solution for your business that will attract customers at very little cost. 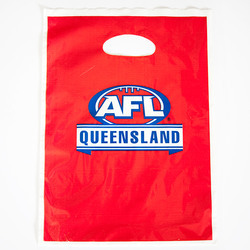 With years of experience supplying Gold Coast, Brisbane and Bundaberg - enquire today with the professional plastic bag suppliers for a great deal on your packaging requirements!